Here at Fast Lane, we've launched a new blog to keep you updated with the lastest company news and events. 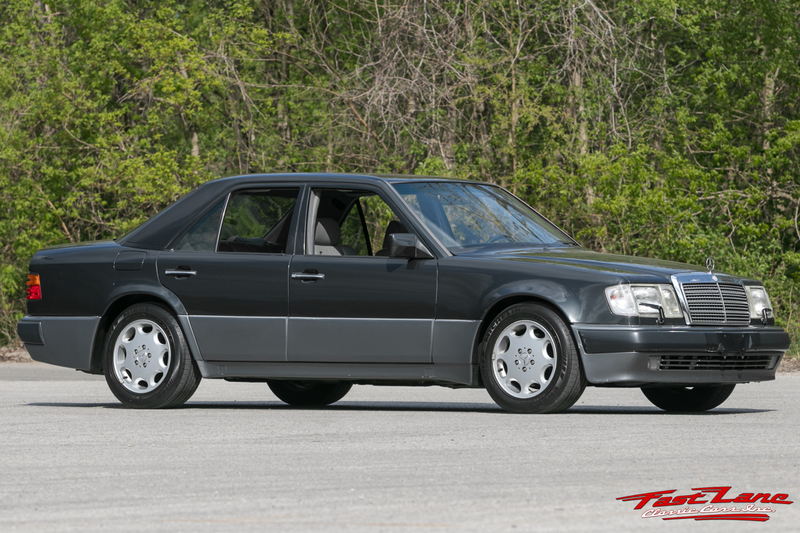 In additon, our blog will cover trending topics in the classic car industry and reveal the history behind special models in our inventory. 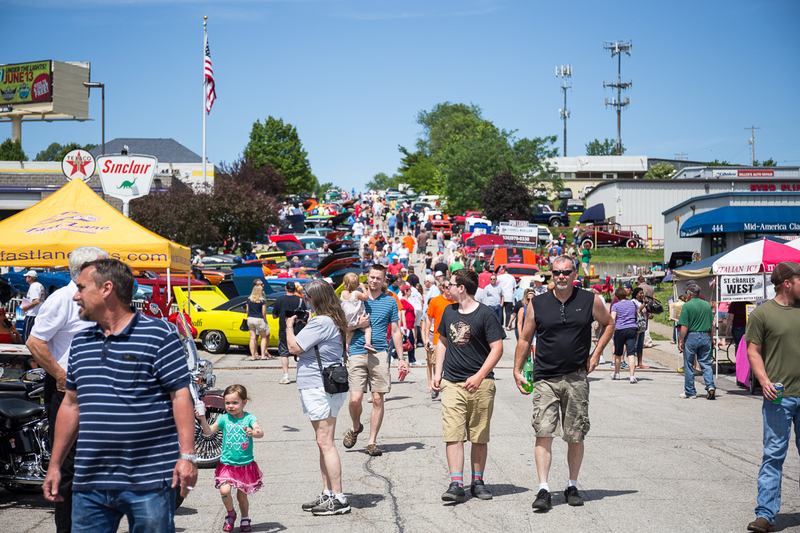 The annual MEMORIAL DAY car show is back for 2019! Kustom Auto Show Promotions presents the 31st Annual Cobblestone Nationals car show on MEMORIAL DAY May 27 at Fast Lane Classic Cars! 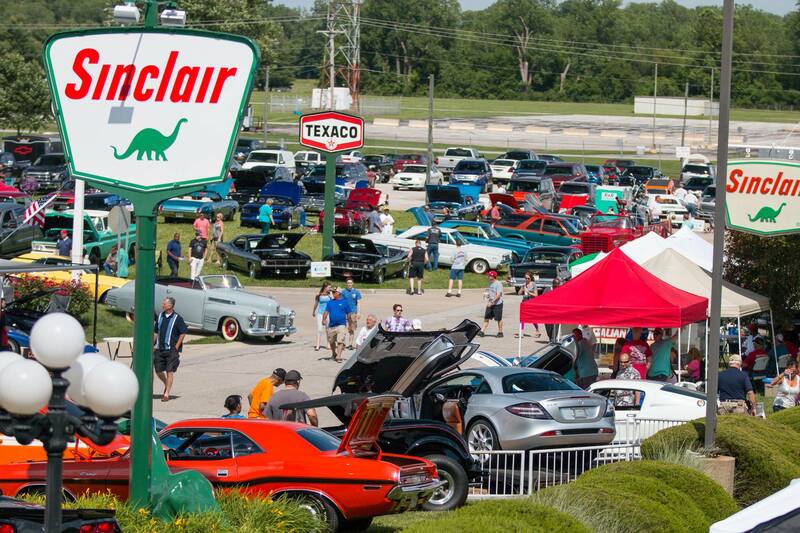 Come see hundreds of classic cars, hot rods, muscle cars, and exotics for FREE! There will be food, fun, and entertainment for the whole family! Pre register for $15 by mail by downloading the entry form below or in person in the Fast Lane Classic Cars gift shop before May 19. 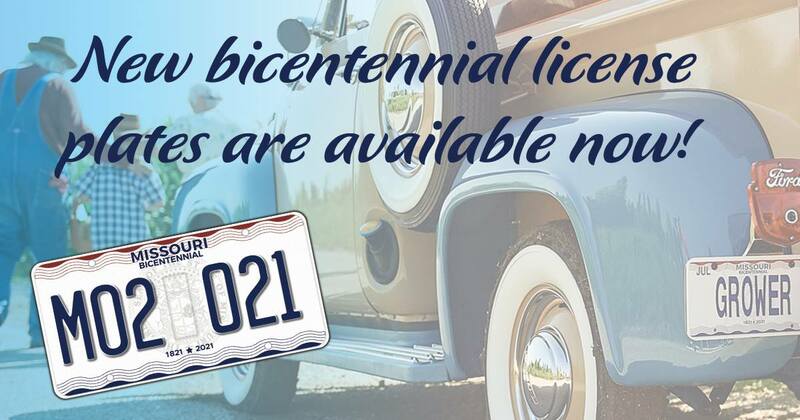 We were so proud to work with the Missouri Department of Revenue and Discover Saint Charles to create the commercials and matching posters for Missouri's new bicentennial license plates! Watch the video and try to spot all the Fast Lane cars! 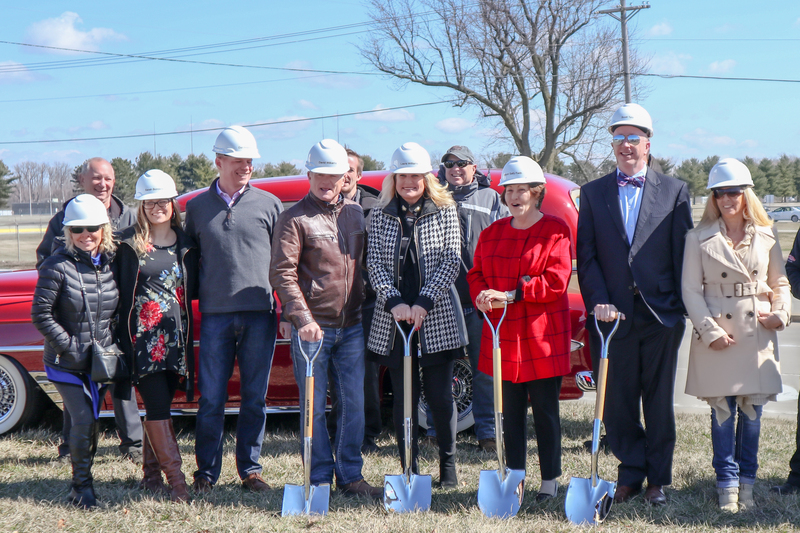 The new bicentennial license plates feature red and blue waves on the plate to symbolize our Missouri flag and rivers, which figure prominently in the state’s historic role as a gateway for American exploration. 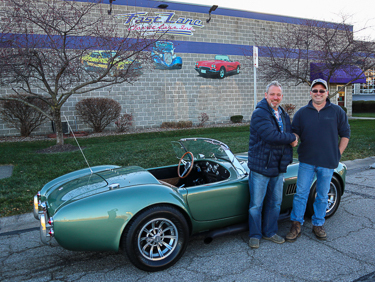 We are proud to announce that Fast Lane Classic Cars is now an authorized Backdraft Racing dealer! 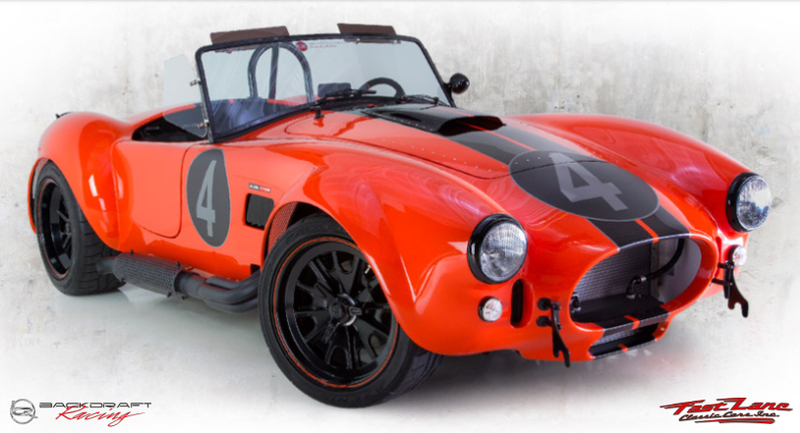 We have always had one of the nation's largest selections of pre-owned Cobras in stock, now we can order your very own completely customized Backdraft Cobra. Design your car with any custom color combination you can dream of and choose among multiple engine packages. We can make your dream car become a reality! This weekend we hosted a Cars & Coffee event to celebrate the grand opening of our newest showroom and service department. 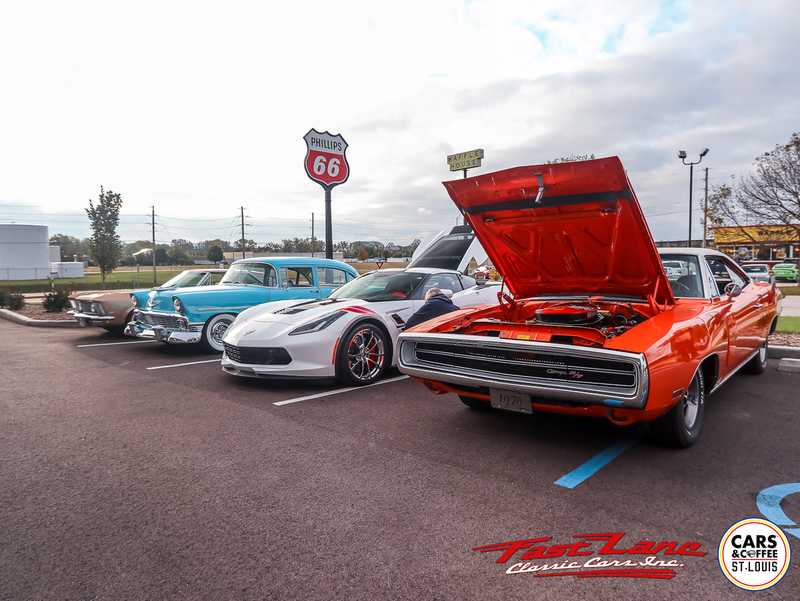 The air was chilly and the skies were gray, and there were several other automotive events happening around St. Louis on the same day; and still over 100 cars and several hundred people came to visit! The annual MEMORIAL DAY car show is back for 2018! Kustom Auto Show Promotions presents the 30th Annual Cobblestone Nationals car show on MEMORIAL DAY May 28 at Fast Lane Classic Cars! Come see hundreds of classic cars, hot rods, muscle cars, and exotics for FREE! Hot Rod Grillers will be running the grill and Fast Lane will have water and refreshments for sale! 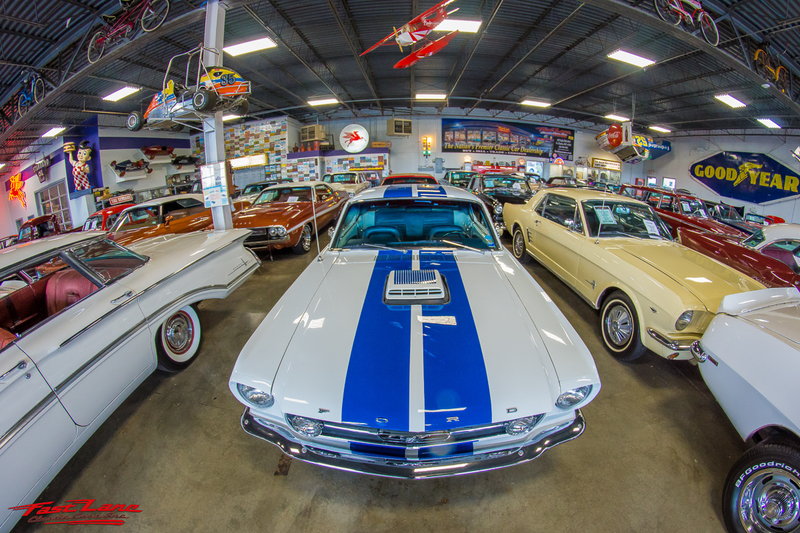 Fast Lane Classic Cars is a family-owned company with over 20 years of experience and a world-renowned reputation for selling high-quality cars. 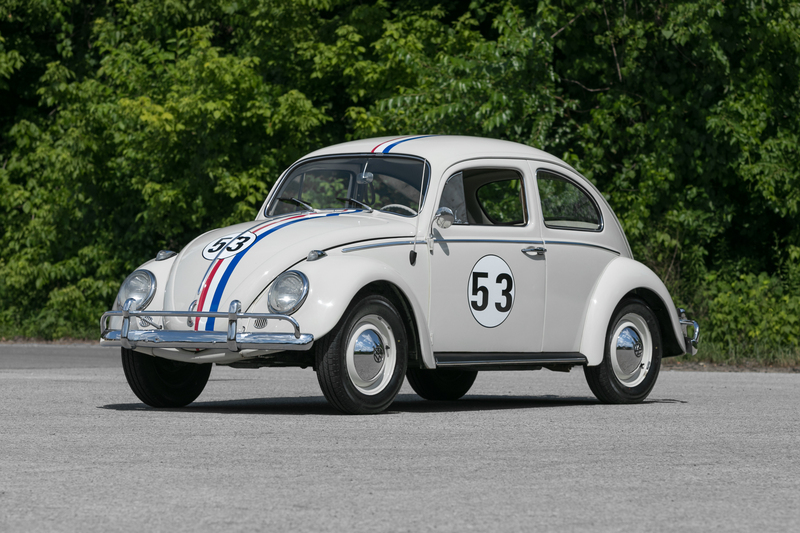 If you are selling your classic or exotic car, put the Fast Lane reputation behind you! The paperwork is simple and we can promote your car to an international audience of millions!